Breakfast is good. Staff is so kind. Toilet and bathroom is great and clean. Bedroom is comfortable. besides the bed there is a curtain can block the light if use. I live in four beds female room of the day when I check in, i m the only one stay there for a night. The room has cabinet to store your stuff. I like the bed having two pillows and the free pizza on Wednesday night, Ha ha great breakfast g pancake, milk, orange juice toast and the kitchen is very good spacious has a TV can watch news. A power socket next to each bed, a curtain each bed to have some privacy, several spacious toilet and bathroom combined facilities to use, and free breakfast. 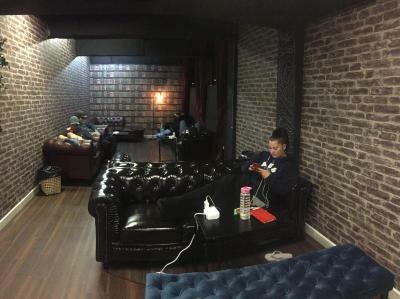 Overall the hostel is decent. The staff at check were very friendly. The bbq on the roof top was enjoyable and the shower facilities are of excellent quality. It’s a great place!! 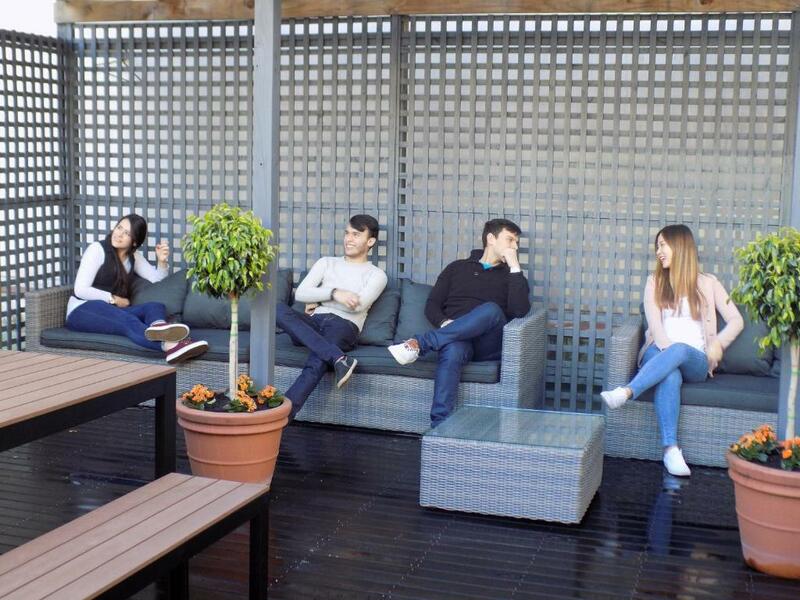 The rooms are clean, the breakfast is good and it has a very good location in the city. I would recommend staying here . 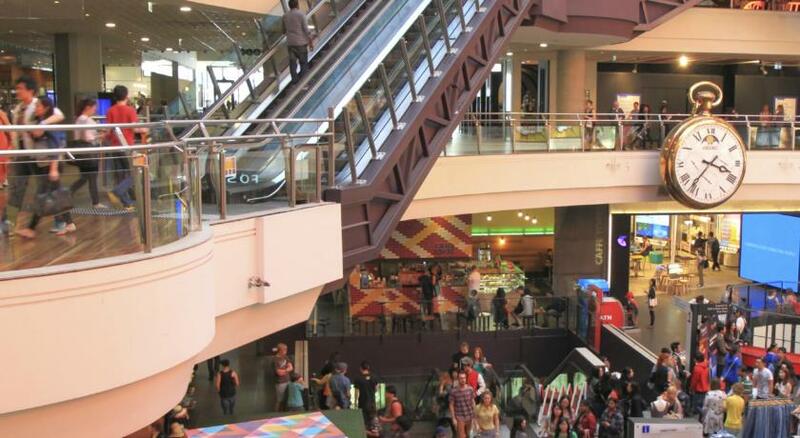 Location is quite near to free tram and mall and rest nearby. The value is great. 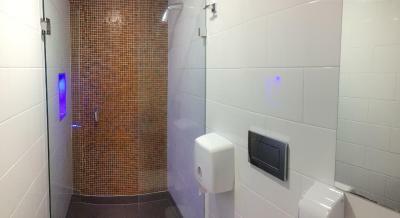 Bathrooms are individual and modern (despite a bit smell) Breakfast is really good (Pancakes, toast, cereals). Location is also really good. The location was perfect, also the private beds with curtains. One of our best sellers in Melbourne! 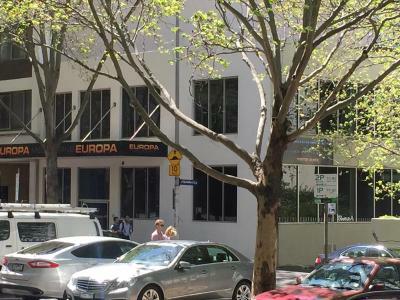 Located in the heart of Melbourne and offering free continental breakfast, Europa Melbourne is just 1,650 feet from Queen Victoria Market and Melbourne Central. 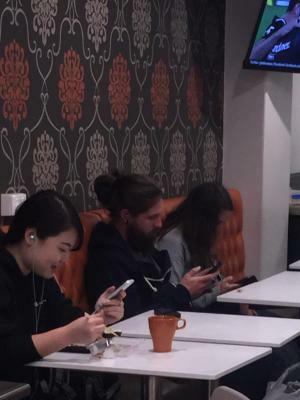 Free WiFi and a 24-hour front desk are available. Guests can stay in either a private room or a dormitory room which all offer air-conditioning and heating. 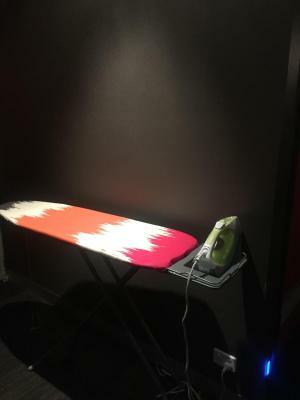 The unique bunk beds offer a power socket and 2 USB sockets as well as a private reading light. Linen and towels are provided and there are lockers and luggage storage for guests convenience. 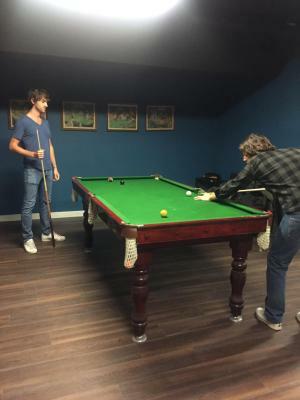 Guests have access to shared kitchen facilities, a rooftop lounge and a communal indoor lounge/TV area with a billiards table. The complimentary breakfast provided includes toast, cereals, pancakes and tea/coffee. There are weekly wine and cheese nights and free meals on Wednesday nights. 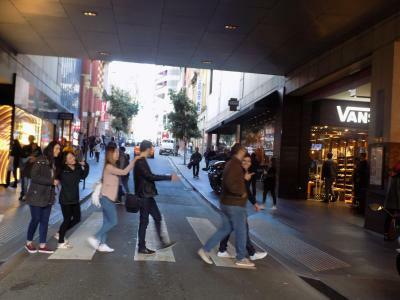 Europa Melbourne is 9 minutes' walk from Bourke Street Mall where you will find a range of restaurants, shops and cafes. 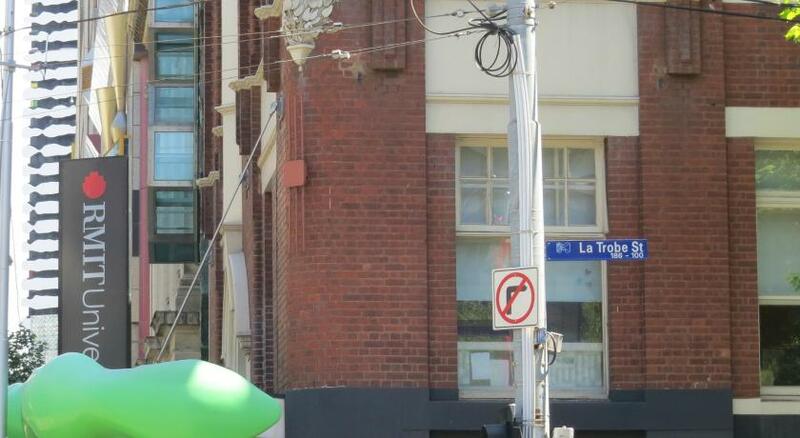 It is 6 minutes' drive from Federation Square and 8 minutes' drive from Etihad Stadium. 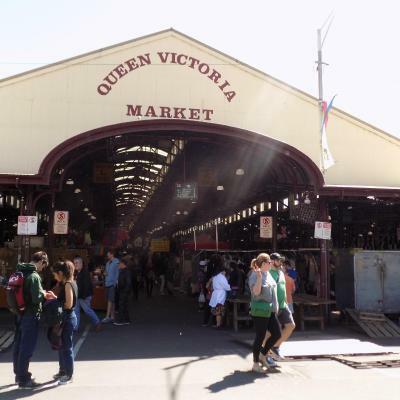 뀐 Located in the real heart of Melbourne, this property has an excellent location score of 8.5! 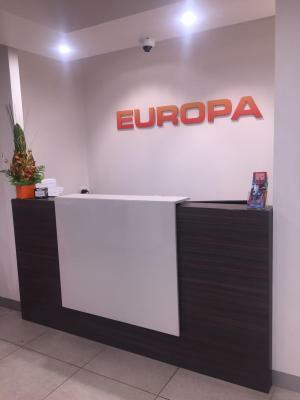 When would you like to stay at Europa Melbourne? 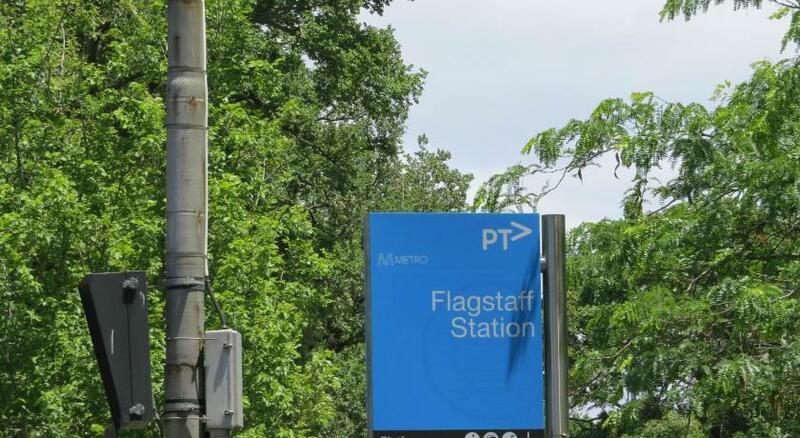 Private parking is available at a location nearby (reservation is not needed) and costs AUD 27 per day. House Rules Europa Melbourne takes special requests – add in the next step! Europa Melbourne accepts these cards and reserves the right to temporarily hold an amount prior to arrival. They don’t storage the suitcases for free. 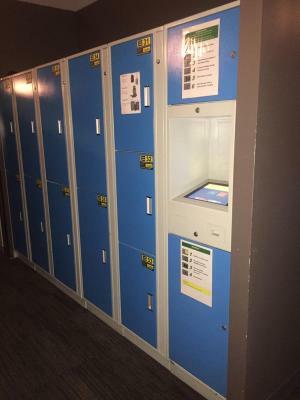 You have to pay the lockers per hours before check in and after check out. There’s always ‘housekeepers’ cleaning around to mantain everything clean (there’s a lot of people around!). The style of the hostel looks like an hotel. The bed is very confortable, it has its own courtain (it means privacy) and also has plug and light. It felt like a lot of the guests steal and don't respect the property. Nice staff, pretty clean,in the city centre. The curtains that give you privacy in the room. Didn't see sufficient utensils such as bowl, spoons, forks etc. in the kitchen. Some toilets run out of toilet paper in the afternoon, perhaps can place some spare toilet paper in common area just in case? It is value for the price as it includes free simple breakfast and even rice (though I didn't cook during my stay). Allows lots of privacy as there is curtains for each bed and toilet + shower are combined into individual "room", plenty of them on each level. Showers and toilets were sometimes smelly. One guy from the reception was so nice and sweet! Lockers were big enough. Breakfast was good but we spent a week in Melbourne and it’s same everyday. No fruit. Cheese spread or something not sweet would be nice.